An overall strengthening of global economic conditions and the continued drop in the cost of air transport through lower fares has helped bolster air transport demand in the first quarter of 2017. 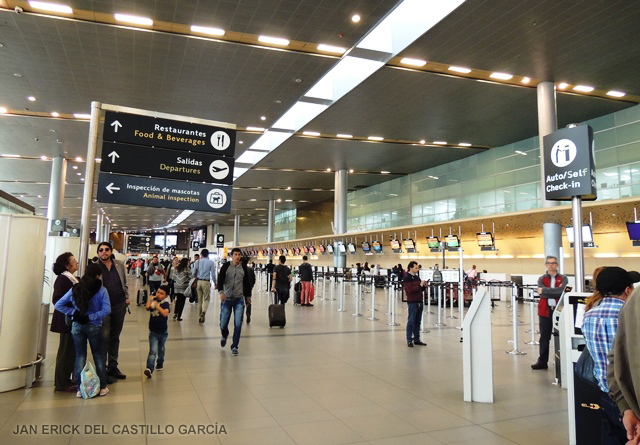 Accumulated passenger traffic grew 5.6% year-over-year for the first quarter and for the month of March. While all regions posted solid gains during the first quarter of 2017, Asia-Pacific stood out in terms of its overall increase in domestic traffic. The region as a whole saw growth of 8.7% year-over-year for the first quarter of 2017. Air transport demand across Chinese airports remained robust. Besides strong first quarter gains at Beijing (PEK; 6.8%) and Shanghai (PVG; 7.6%)"”two of the country"™s largest airport"”Guangzhou (CAN), Chengdu (CTU) and Kunming (KMG), major airports serving the Chinese domestic market, saw passenger traffic jump 12.2%, 10.5% and 14.5% respectively. Many Indian airports also experienced double digit gains in passenger traffic. Delhi (DEL), the country"™s major hub, saw traffic increase 15.8% for the first quarter of 2017.